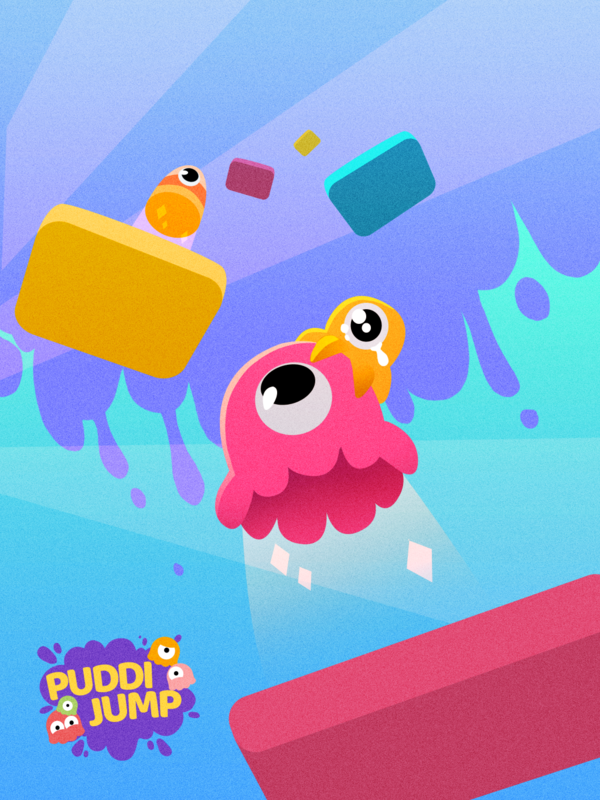 Little jellies need you more than ever! 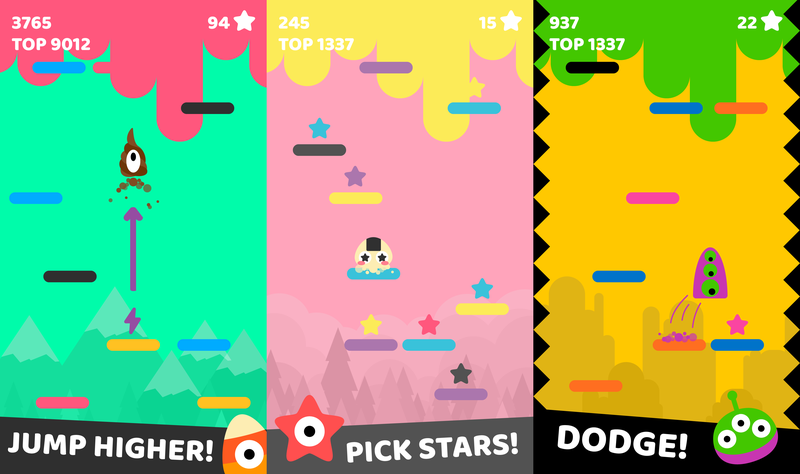 Jump higher, survive longer and stay on the platform before the color changes! 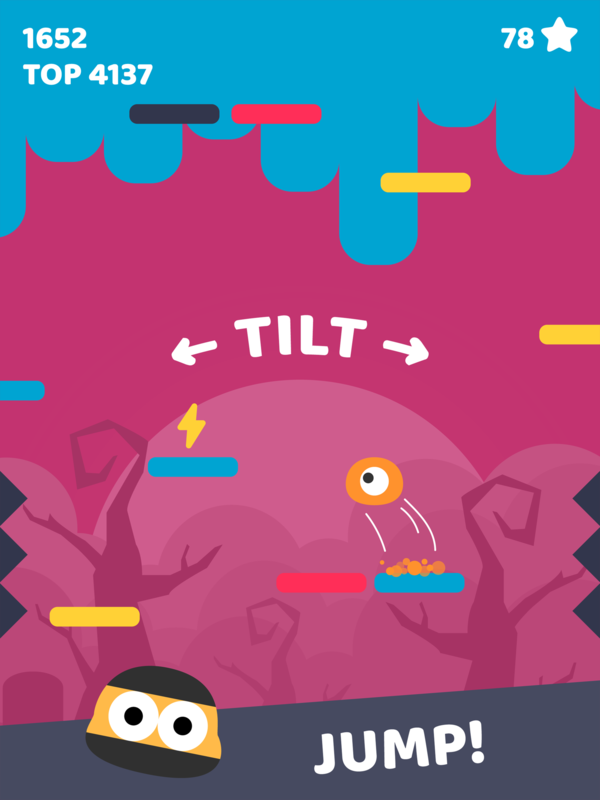 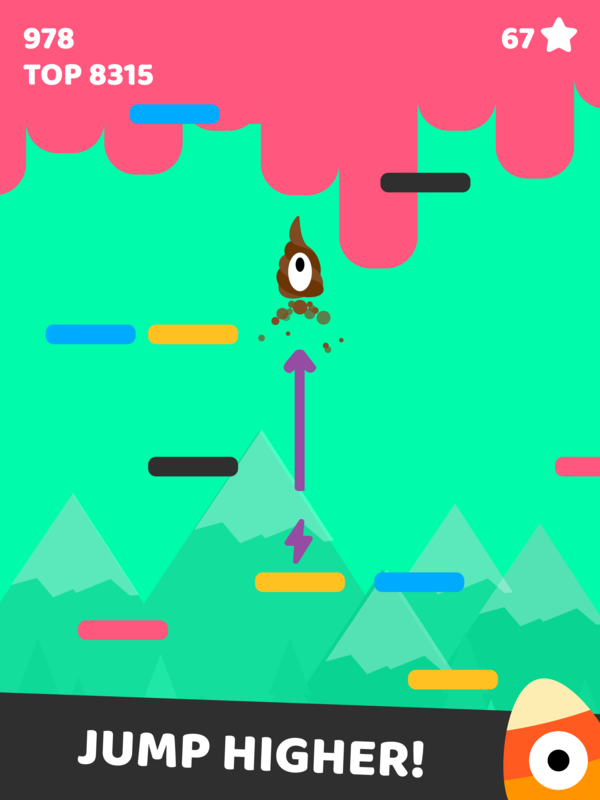 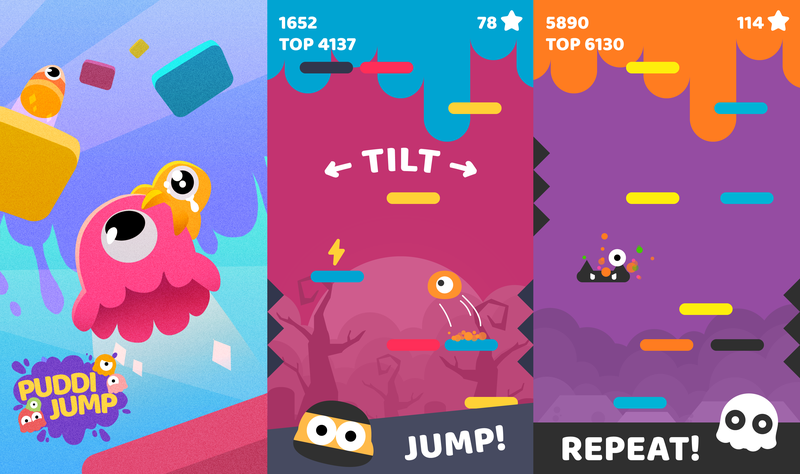 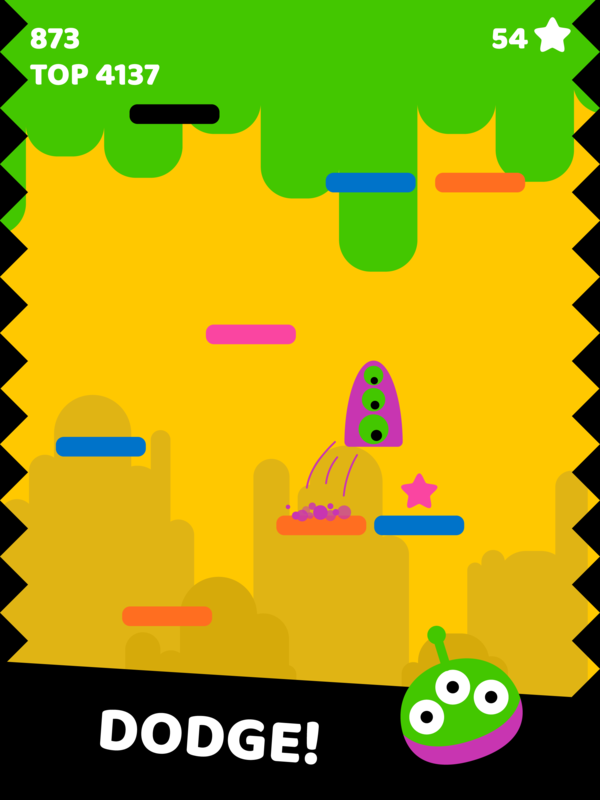 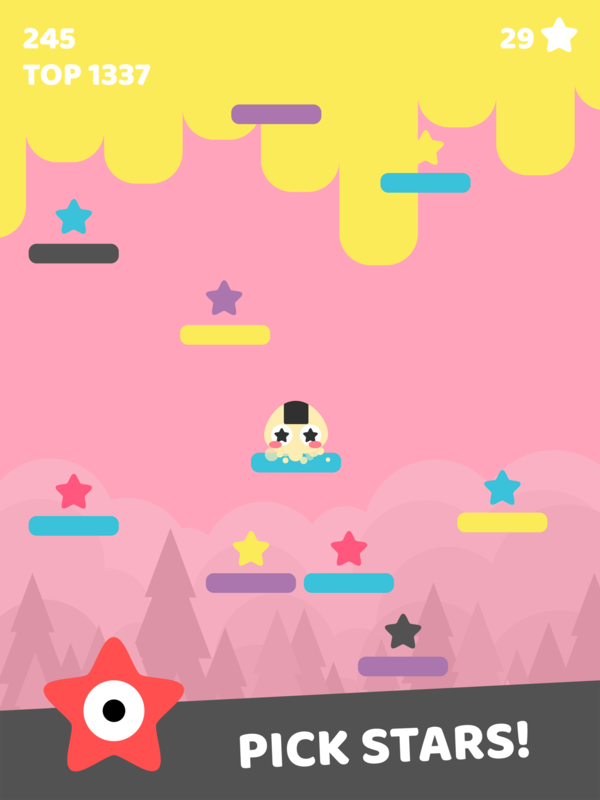 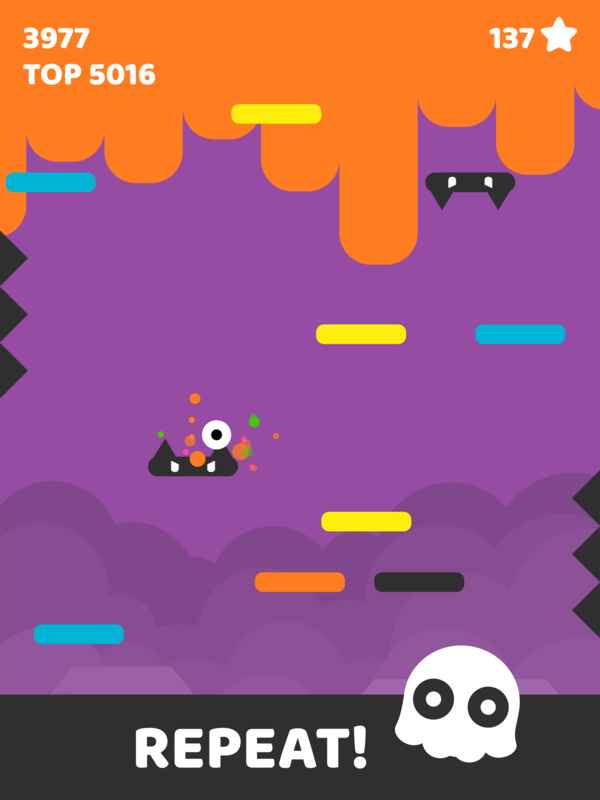 Puddi Jump is an original color-based endless hopper, very easy to play but hard to master! 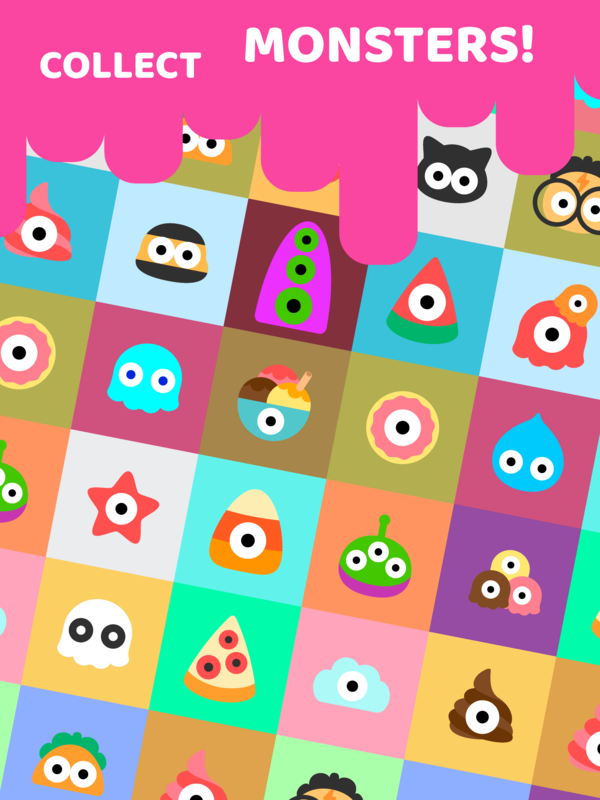 ‘Puddi Jump: Kawaii Monsters’ is available for free on Google Play and App Store.